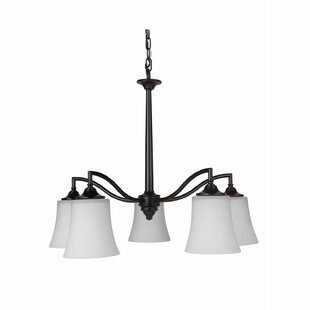 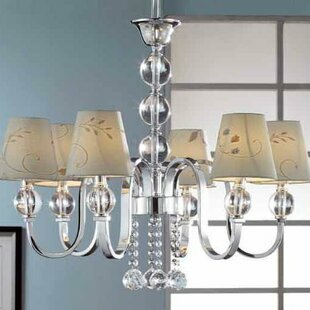 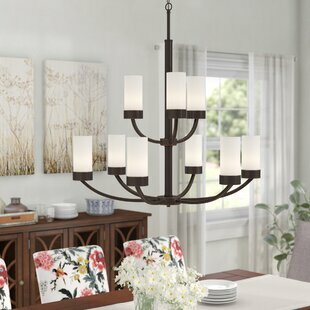 Update the aesthetic of any arrangement as you boost the brightness with this contemporary three-light chandelier, perfectly proportioned for an entryway or smaller dining space. 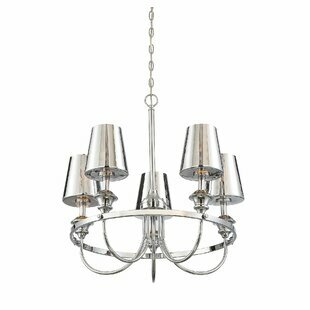 Crafted of metal in a sleek satin nickel finish, this fixture features a single tier of angular arms and holders to prop up compatible 60 W medium-base incandescent bulbs (not included). 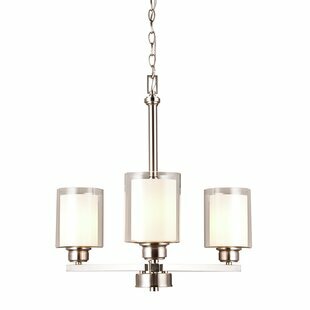 Cylindrical glass shades with white interiors and clear exteriors complete the design for a layered look. 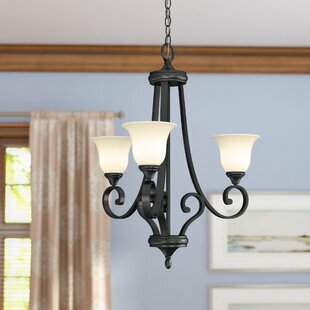 The manufacturer backs this... 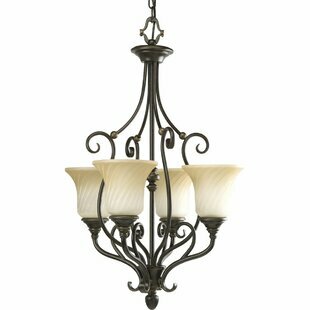 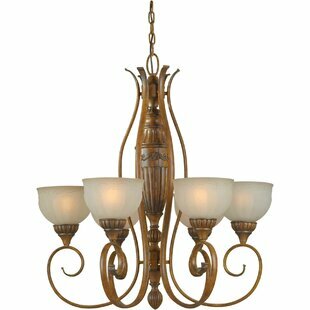 Number of Lights: 3 Fixture Design: Shaded Chandelier Adjustable Hanging Length: Yes Fixture: 23.63 H x 25.25 W x 5.5 D Overall Weight: 9.15lb.